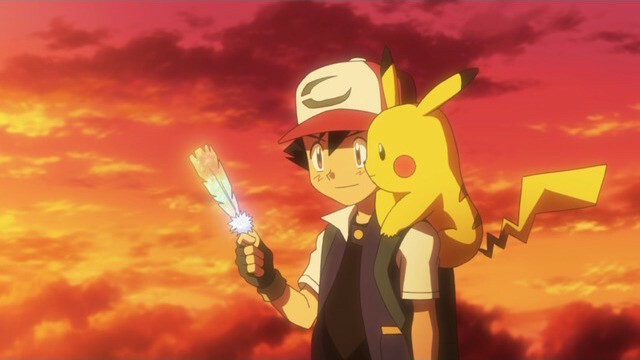 The Pokemon Company have announced that the latest Pokemon movie, known as Pokemon The Movie: I Choose You, will receive screenings in UK Cinemas later this year. As announced on the official Pokemon website the movie will be shown in English in cinemas across the UK on the 5th and 6th November 2017 with tickets being available to pre-book via a special website. Those who attend these cinema screenings will also be given a special Pokemon the Movie trading card as well as a QR Code that will grant access to a special Pikachu within the upcoming Ninendo 3DS Games Pokemon Ultra Sun and Pokemon Ultra Moon. It is important to note that the code given out on the Pokemon website can only be redeemed once so you’ll have to choose which Hat wearing Pikachu you want for your collection. Further information surrounding these Pokemon Codes, and the upcoming Pokemon movie, can be found on the official Pokemon website.